We are excited to announce that Necessities HQ just received the first design samples of My Wellness Journal last week! Eagerly awaiting the delivery, I even had trouble sleeping the night before. I opened the package and it was love at first sight. While our journal is a little bit on the chubbier side (weighing in at 1.1kg), it was made using the best quality, ethically sourced paper we could get our hands on and is jam-packed with goodness. ”It’s too big and heavy! What if no-one likes it? It’s not good enough. You just spent a year creating this, what’s your Return On Investment going to be? Is it ergonomically designed? 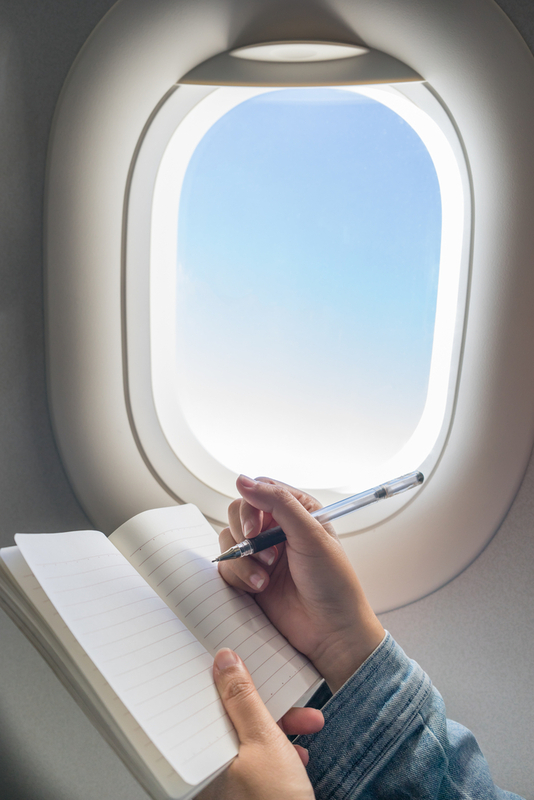 What about that other journal that’s thinner/ cheaper/ cooler?…”, and so it went. I’m someone who spends most of my time inside my head (I can’t think of a better place to live!). When the internal banter inevitably becomes unproductive, I wind myself up in knots and the result is frustration. Frustration is not necessarily bad because it can act as a motivator to change. However, when it causes us to feel or express anger, agitation, anxiety, resentment, or we get caught in a downward spiral to depression, then frustration can be downright destructive. We live in a culture that promotes a pill for every ill. I like to think of these as our ‘easy buttons’ for when life doesn’t go to plan. 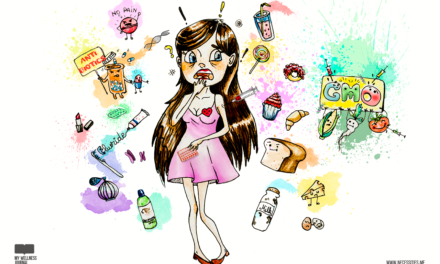 It could be Xanax, or it could be getting lost in behaviours like excessive drinking, shopping, internet surfing, food, etc. We all have them. It plays over a long period of time, thus inspiring more and better solutions. It reveals a hidden problem that is difficult to detect. Frustration can be long-term and we might be in it for a long haul, yet there seems to be a level of tolerance when it actually helps us to produce creative or innovative insights. 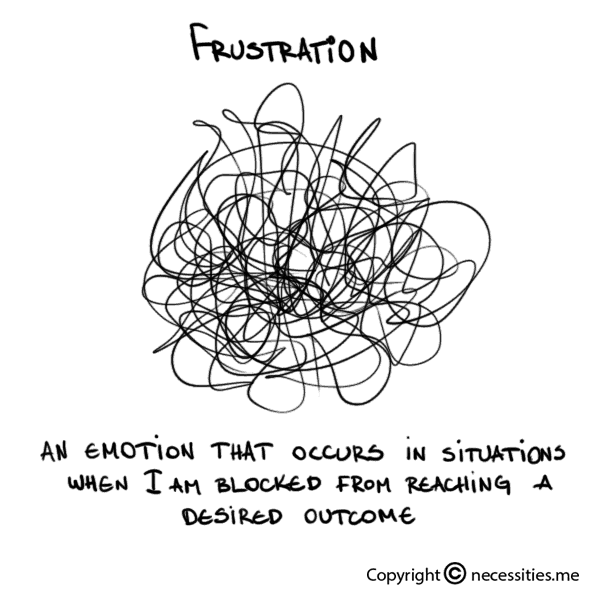 So the question is, how can we befriend frustration to tap into novel solutions? The first step is to accept its presence. You are a human being. Human beings experience emotions. We become aware of the source—is it caused by internal or external factors? Perhaps consider what needs to be, or could be, done differently. 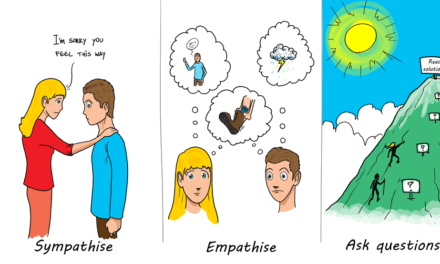 Then apply emotional intelligence for an effective outcome. This is when we’ve cultivated skills to regulate our internal state so it doesn’t boil over into our work or personal environments. 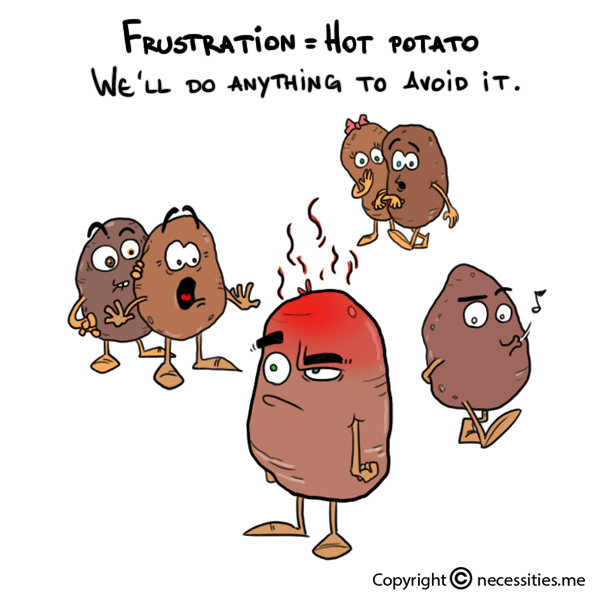 Frustration can be like a hot potato for most of us! It’s uncomfortable and the tendency is offload it as soon as possible. We may express it inappropriately, put it in the ‘too hard basket’ and do something else or hit one of our easy buttons to make it disappear (for now). As a result, we will generally experience some form of discomfort regardless. 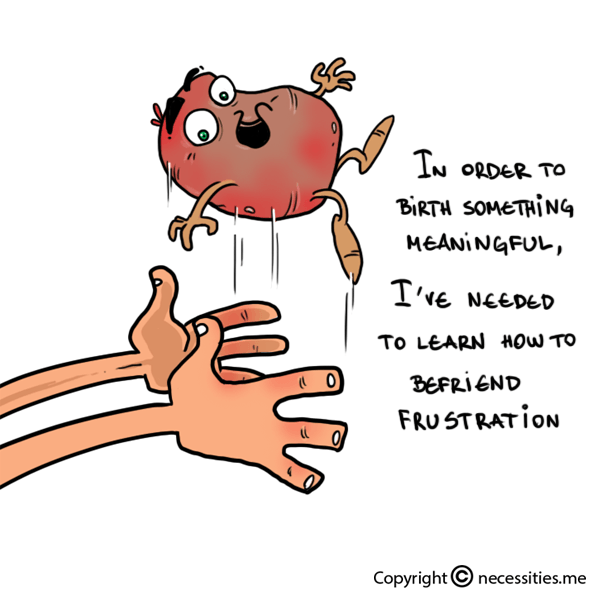 By applying emotional intelligence to the expression of frustration, we are given an opportunity to learn from it and grow. Matthieu Ricard is an author, molecular biologist and Buddhist monk who is often referred to as the happiest man on earth. He believes “if there is a solution to your problem there is no need to worry, if there is no solution there is no point worrying. Problems caused by outer conditions, such as poverty, injustice and persecution, we must all work towards solving. But we must also pay attention to conditions of inner flourishing which include emotional balance, inner peace, not being a slave to our thoughts, courage, and strength. This helps us maintain a sense of direction in life in spite of frustrations”. “1) Stay wildly ambitious. The current world is bubbling with opportunity for an ambitious person to find flowery, fulfilling success. The specific direction may be unclear, but it’ll work itself out—just dive in somewhere. 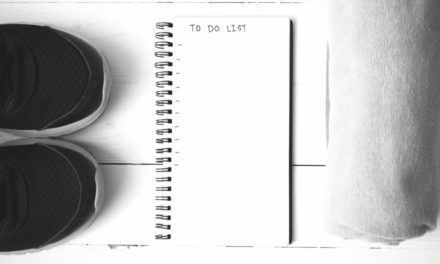 While we continue optimising My Wellness Journal in order to help you succeed in achieving your goals, we thought we would also share our frustrations along the way. We hope these strategies help you to reframe your relationship with frustration. Our patch of grass is a freaking meadow—thistles and all—but we wouldn’t have it any other way! Pause for a moment to consider the following thought: What if FASTER, QUICKER, BETTER is not an option to what you’re trying to achieve? Stop hustling for 10 minutes and bring to mind whatever may be causing you frustration. List all of the external and internal attributes you can think of. Pick one of these attributes and decide what you’ll do about it. Then take ACTION. 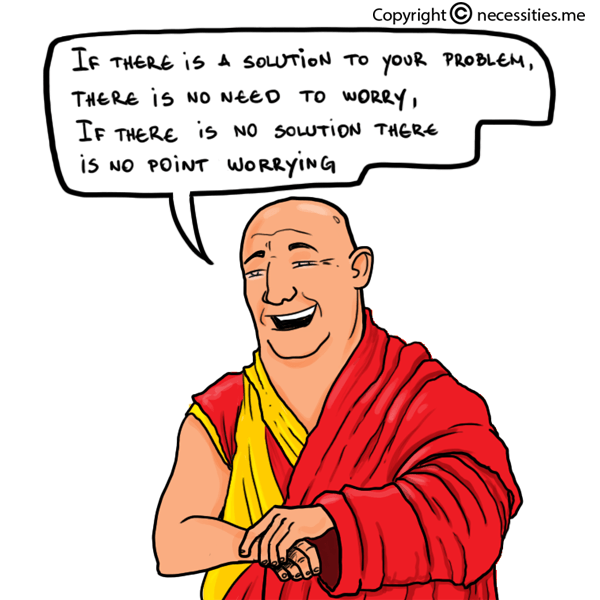 “If there is a solution to your problem there is no need to worry, if there is no solution there is no point worrying. Problems caused by outer conditions, such as poverty, injustice and persecution, we must all work towards solving. But we must also pay attention to conditions of inner flourishing which include emotional balance, inner peace, not being a slave to our thoughts, courage, and strength. This helps us maintain a sense of direction in life in spite of frustrations”.